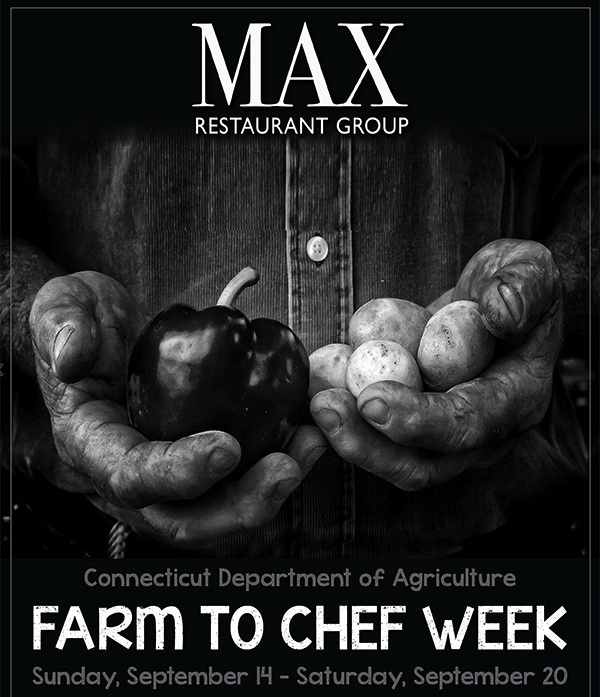 CT Chef To Farm Week at MAX! From the farm to the table. An everyday occurrence at a MAX restaurant. the goodness, right in your own back yard. 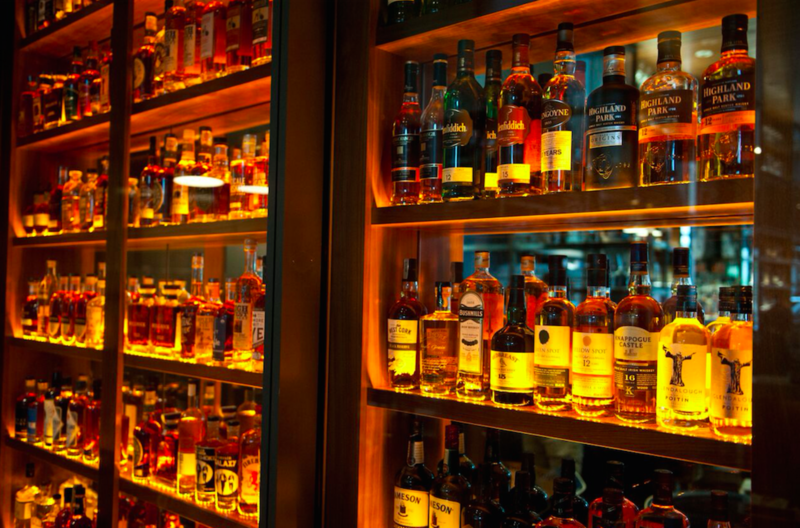 For all the delicious details, visit us here! Next PostNext 1st Annual HOPtoberfest!